Oooh! I am so excited! 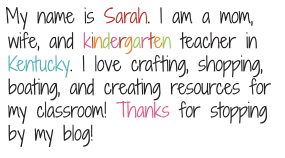 Do you remember in January when I received a $25 giftcard to MPM supplies? 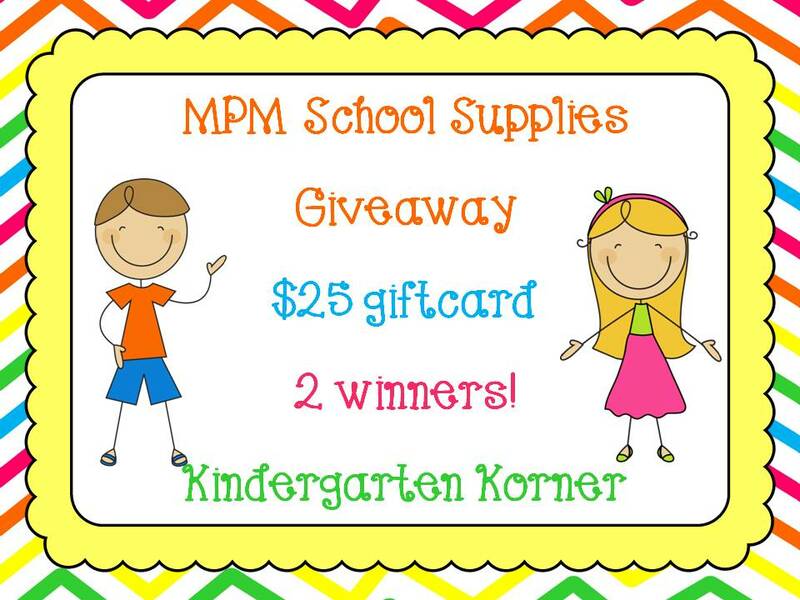 Well, now I'm giving you a chance to win a $25 giftcard to MPM school supplies. Oh wait! 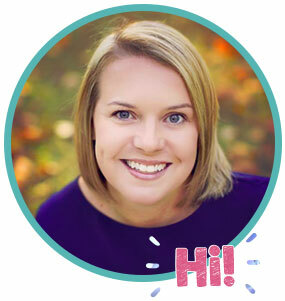 MPMSchoolsupplies.com isn't just giving 1 of my lucky winners a giftcard, but 2!!!!!!! Yep! 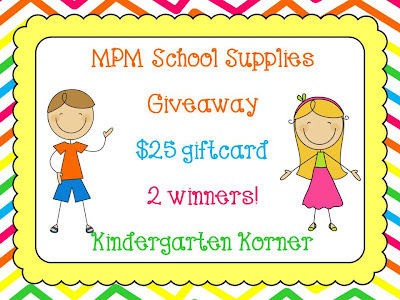 TWO of my lucky winners will win a $25 giftcard to mpmschoolsupplies.com! Who wants a giftcard to get their classroom ready for next year? I know you do....so enter below! I would love to buy some polka dot stuff to match my room! I am just getting started making my own things and would love to get some clip art! 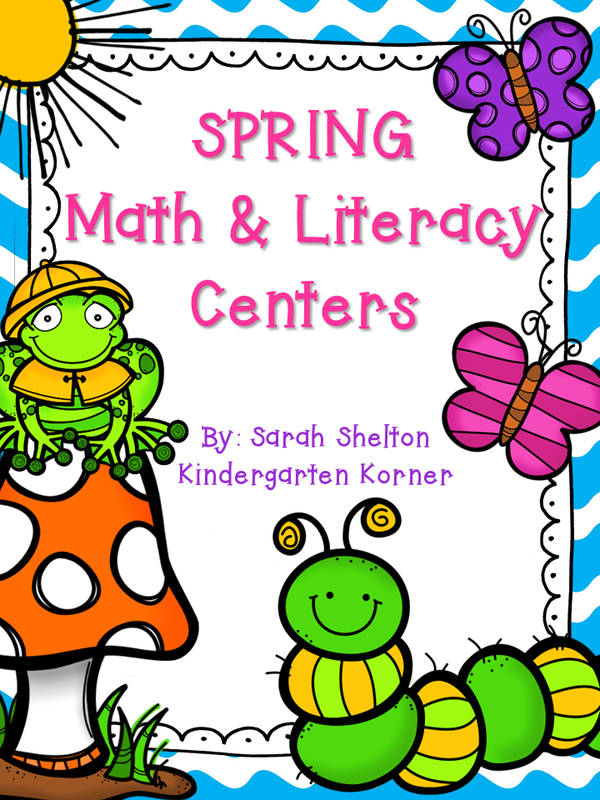 I need some new borders for my bulletin boards! I would buy decorations for my class. I would love to get the Reusable Dry Erase Pockets. I've read so many great things about them. I would buy anything rainbow! Definitely want lots of decorations. i would buy the chevron borders! In need of some new borders for sure! I've been wanting some magnetic borders for my word wall! I would get some double dice! I would buy construction paper since we have to buy our own now. I will need to buy so many supplies for my first classroom. The gift card would probably help me to buy a chart holder, listening center, or some books on tape/CD. I'd buy some new letters and nametags. I would buy some new classroom decor!